Quiz: How Advanced Is Your Citizen Engagement? When I talk to our users working in local and state government organizations, I hear the same need across the board from clerks, IT managers and public affairs officers: We want systems in place to communicate with and provide for our citizens in more immediate ways. 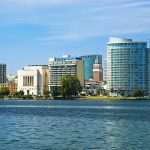 Traditional methods of citizen engagement focus on city council meetings and maybe the city’s website, but engaging with citizens no longer just occurs at City Hall. Citizens have come to expect a personal, consumer-like experience where they can give feedback on public initiatives or simply access documents like permit requests without needing to be physically present. With social media and other online distribution channels, local governments have many new—and often overwhelming—options for listening to and responding to citizens’ opinions. So how advanced is your organization at connecting with its citizens? We’ve put together a simple quiz for determining your level of citizen engagement. Take the quiz and get your results below! 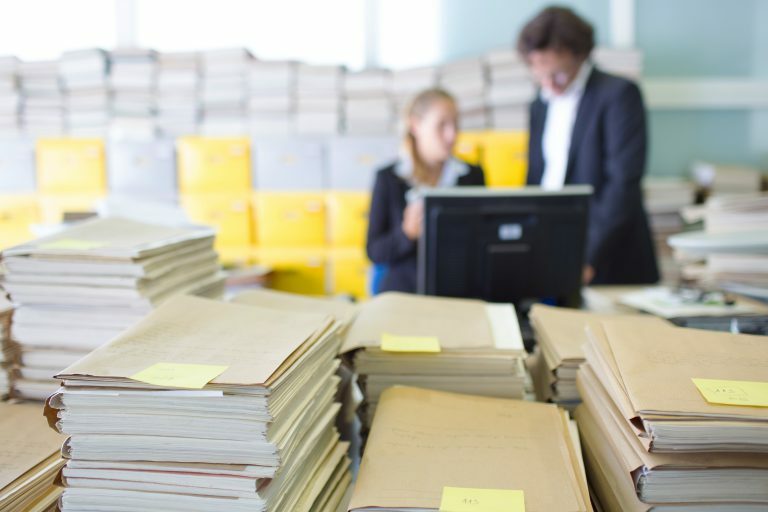 Your organization provides basic avenues for government organizations to share information with and receive information from citizens. Provide online and offline venues for citizen feedback. Offer at least one option for digital communication from citizens. Use social media accounts sporadically to broadcast information to citizens. Leverage messaging to share news, but not ask questions. Your organization has a systematic way to crowdsource public feedback and integrate it into government decision-making processes. Integrate feedback into the project management process. Include public insight in project documentation. Solicit ideas for public projects and decisions. Throw questions to the crowd when faced with hurdles. Designate a person to share citizen feedback in project meetings. Your organization facilitates continuous conversations with loops of crowdsourcing. Feedback is used to drive decisions and results are shared with the public to show how ideas have been put to use. Participate in public project sharing, such as Hackathons. Engage in active, two-way communication on social media and online forums. Provide quick response to citizen ideas. Communicate how citizen feedback has enhanced government projects. Conduct open-source projects, when possible. Want to advance your citizen engagement further? 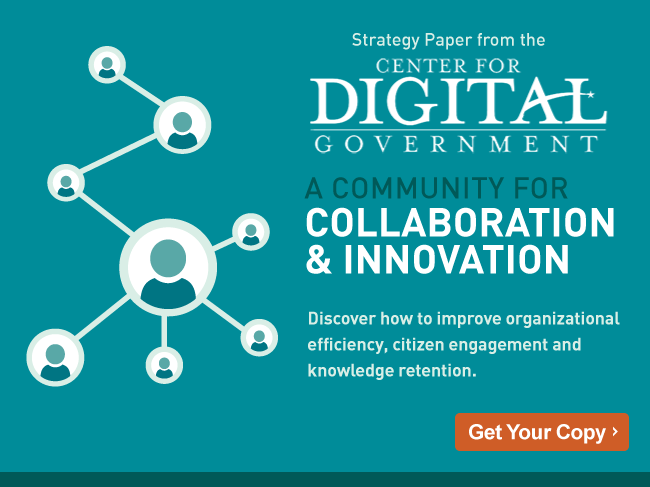 Get your copy of the latest Center for Digital Government strategy paper, “A Community for Collaboration & Innovation“.